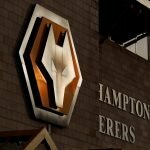 Having almost suffered an FA Cup fourth round banana skin in the original tie with Shrewsbury Town, Wolverhampton Wanderers fought back to have a second bite of the cherry in tonight’s replay. 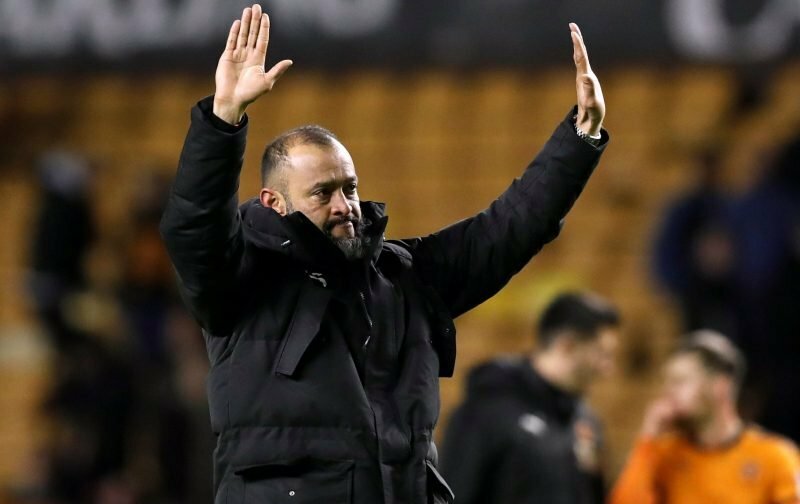 Welcoming the Shrews to the Molineux for the second encounter, head coach Nuno Espirito Santo did make six changes for the tie, but it was still largely another strong squad as he continues to take the competition seriously despite our good form in the Premier League. The ever-reliable Matt Doherty gave us an almost immediate advantage as he scored in the second minute but the visitors were back on level terms nine minutes later, so it was set to be another good fight. It was definitely set to be another tough one, as Shrewsbury gained a 2-1 advantage against the run of play going into the halftime break but Doherty was at the rescue, completing his brace six minutes in first half stoppage-time. Ivan Cavaleiro restored our advantage just after the hour mark and with that being the end of the scoring it was the end of plucky Shrewsbury who should take plenty of plaudits for their efforts over both games. Speaking to the BBC following the final whistle, Santo explained. Bristol City in the fifth round affair then.